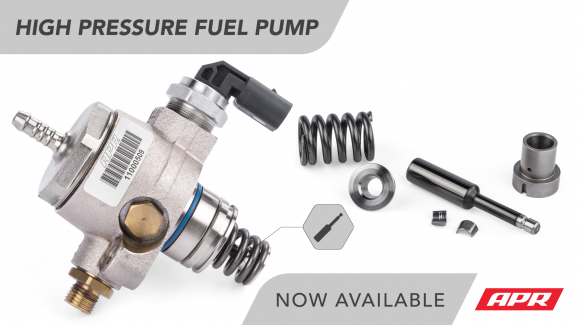 APR High Pressure Fuel Pump (HPFP) for the 2.0T Gen 3 Engine! APR Carbon Fibre Intake Sale! APR Carbon Fiber Intake Systems and accessories are 10% to 20% off from April 16th to May 6th at all APR Dealers in the UK. Get in touch with your nearest dealer for further details…. 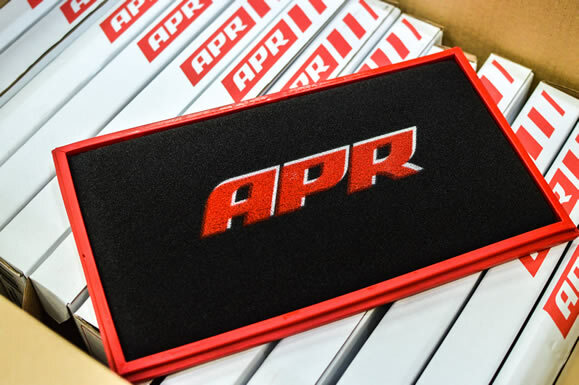 APR Replacement Panel Filters Now Available! You are currently browsing the APR_UK_news blog archives for April, 2018.